New! We now offer your business the opportunity to show your business, home or auto you are selling in a 360 Degree View. Which will allow people to feel like they have seen your place or like they are sitting in the car without ever having step foot or sat down in it. Think about how many more customers or sales you can gain with this powerful sales tool in your arsenal. Check out a few of our demos here. 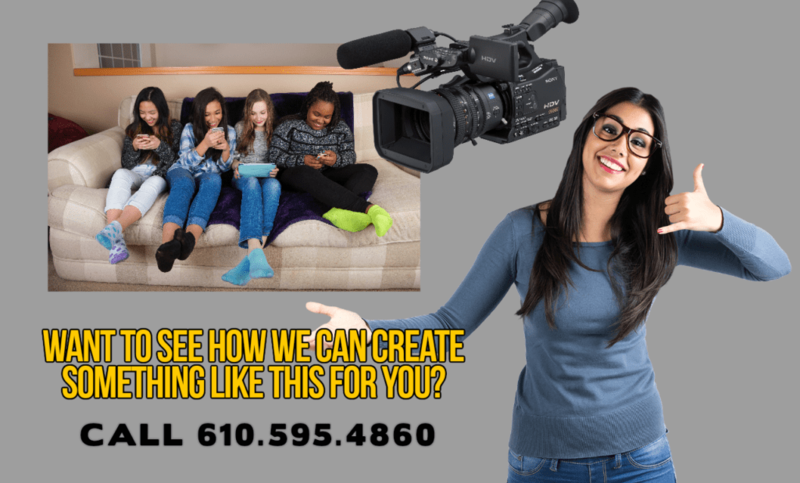 Let our Videographers make the perfect video to promote you or your business on YouTube or other social media outlets. Did you know that YouTube is the 2nd largest search engine? There are billions of views on YouTube every month! And in case you didn’t know Google is Number One and they own YouTube. If you are thinking about doing any advertising on Social Media or just advertising in general. YouTube should be on your list of places to get your message out! Want to know more about Video Marketing and what it can do for you or your business?